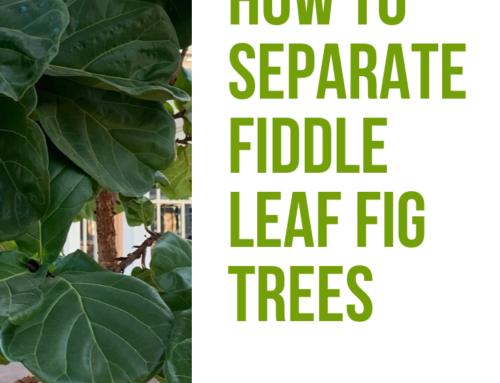 Rule number one about your fiddle leaf fig: It loves light! 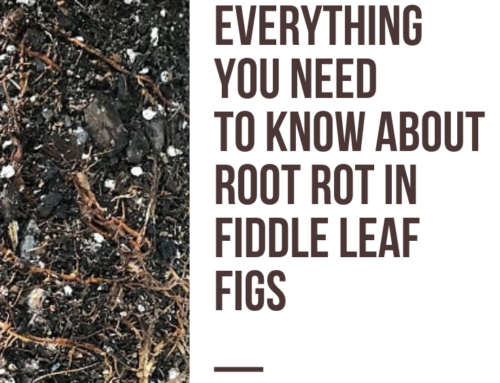 If you live in a darker climate, if it’s winter where you live, or if your home just doesn’t have a lot of natural night, this can present a problem for your houseplants. 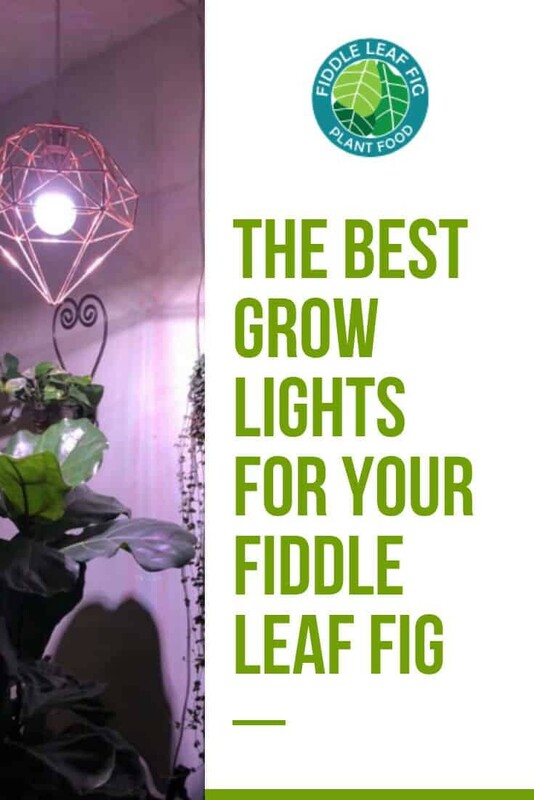 Even if you have lots of nice, big windows for your fig to enjoy, it doesn’t hurt to give it a little extra help with grow lights. Grow lights provide full-spectrum lighting to indoor plants, much like what they’d get from the sun if they lived outside. You can choose fluorescent lights, but we recommend LED grow lights because they’re more energy-efficient, which means they’re easier on the environment and your energy bill. However, most grow lights are fairly small because they’re made for starting seeds or growing greens inside during the winter. 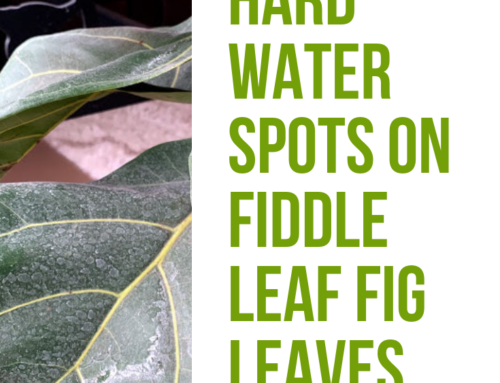 Fiddle leaf figs can get pretty big, so they may not fit under smaller grow lights. Also, most traditional grow lights look like they belong in the hallway of the DMV. 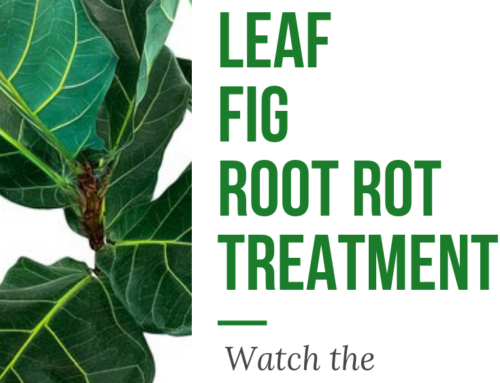 We want our homes to look nice (after all, that’s why we’re growing fiddle leaf figs! ), so our challenge here is to find grow lights that nourish our plants and also look good. Our solution: Purchase grow light bulbs to put into another, taller light fixture that not only looks great but gives your plant more light. We love these Miracle LED Hydroponic Grow Lights because they provide full-spectrum light while using up very little energy. They give off almost no heat, so you won’t risk scorching your plants! IMPORTANT SAFETY NOTE: Never use a higher wattage grow bulb than your fixture calls for. This can create a risk of fire. For example, if your fixture calls for a 60-watt bulb, only use a 60-watt grow light. Otherwise, your bulb will pull more energy than your fixture is rated for and can become dangerous. As for light fixtures for attractive DIY grow lights, try this tall floor lamp or this cool hanging pendant lamp. 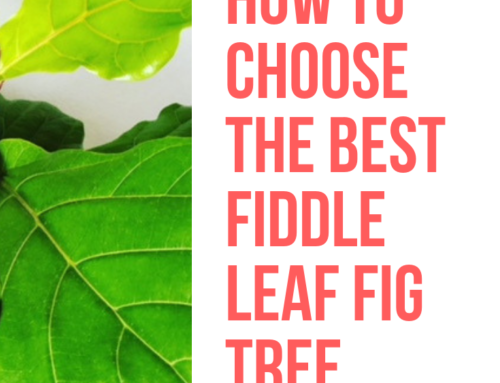 They both sit higher in the room, which should give your fig plenty of room underneath. We’ve also seen lots of creative solutions from our Facebook group members. Look at this gorgeous idea! I’ve also seen people put grow light bulbs in chandeliers! The possibilities are endless. It just takes a little creativity. The combination of beautiful grow lights and a healthy fiddle leaf fig is stunning. 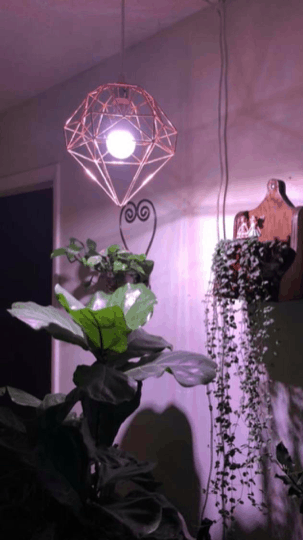 There’s no better way to beautify your home than plants and light. We’d love to see what you come up with. Make sure to check out our Facebook group and share pictures of your grow light solutions!